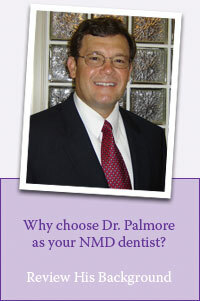 Dr. Palmore and his team want you to experience dentistry in an entirely new way. Now, schedule an appointment or smile consultation and experience it yourself! To prepare for your visit, please download, printout and fill out one of these PDF forms for each family member. Mail or FAX completed forms so they arrive 24 HOURS PRIOR to your appointment.